emergency dentist, Vick Kargodorian, DDS regularly gets calls from patients wondering if they should head to our office or if a problem can wait for a few days. Understandably, most people have busy schedules and it is sometimes easier to plan a dental appointment than to move around client meetings or other work or school obligations. 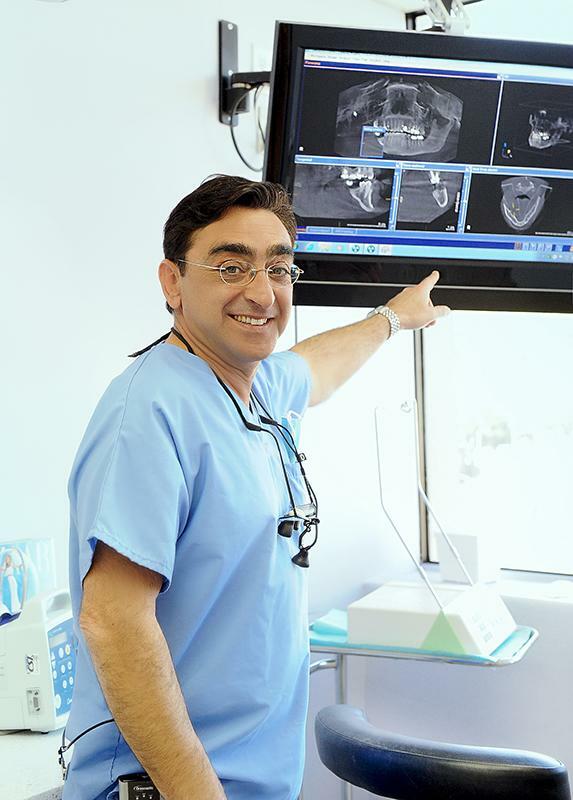 Call Vick Kargodorian, DDS at (323) 431-2319 for more information about our Hollywood dental office. Or request a dental appointment here: https://dentistryforthestars.com.